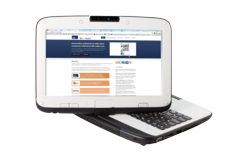 CTL Debuts Their NL3 Ruggedized 10.1” Convertible Tablet and The E12 Ruggedized 10.1” Netbook. Erik Stromquist, COO of CTL, said “We’re very excited about these new additions to our successful Classmate PC line. We have taken a great product line and added additional ruggedness with improved hardware performance. 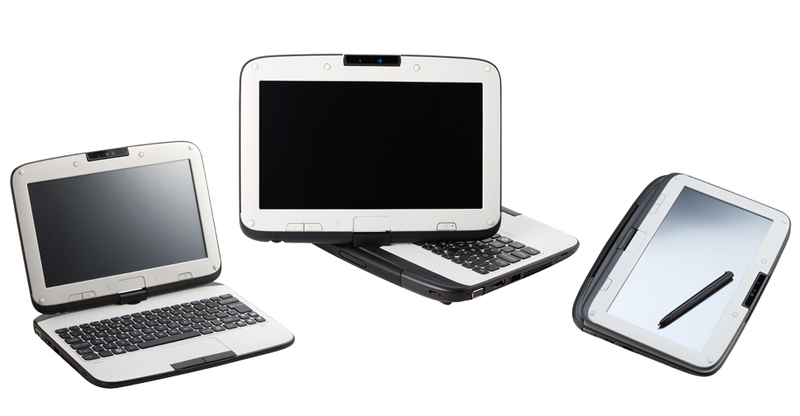 Today at CES Portland, Oregon’s CTL™ announced the introduction of two new models to their successful Classmate PC line: the 2go® Classmate PC NL3 10.1” convertible tablet and the 2go® Classmate PC E12 10.1” netbook . 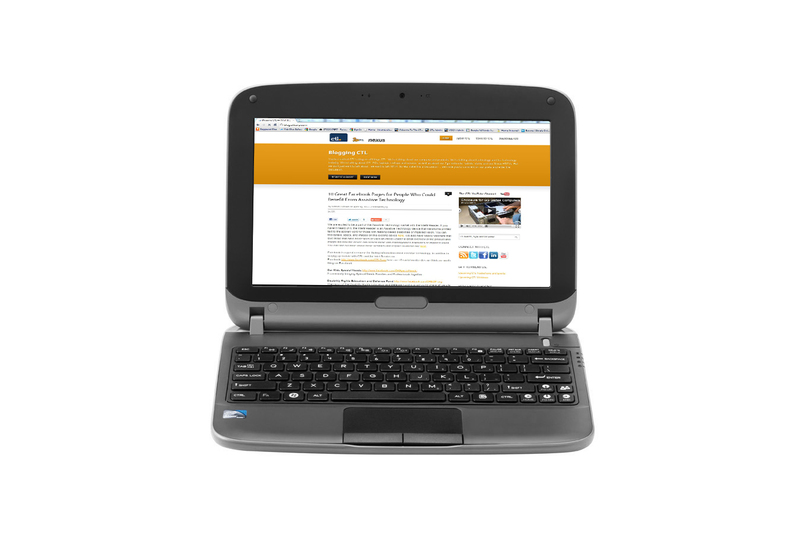 The 2go® Convertible Classmate PC NL3 transitions from a netbook to a tablet with a simple twist of the screen. It has a water resistant keyboard and screen and is designed to withstand a 70cm drop. With a shock mounted SATA or SSD Hard Drive, rounded re-enforced corners and a retractable carrying handle the 2go® Convertible Classmate PC NL3 is perfect for people on the go. 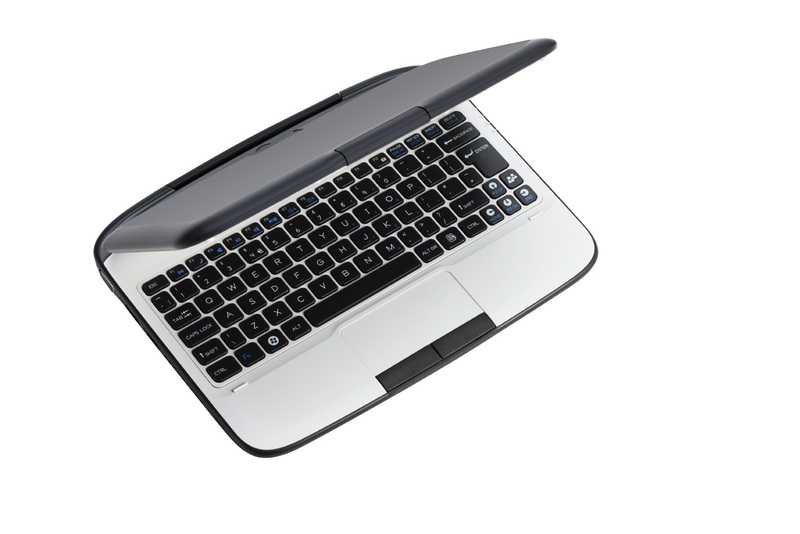 It also features DDR3 memory an HDMI port, and up to 10 hours of battery life for increased usability. 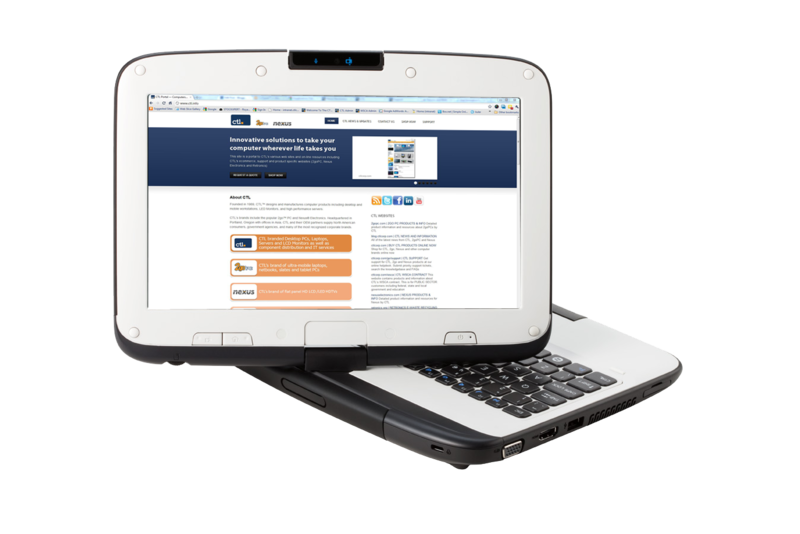 Additionally, the 2go® Convertible Classmate NL3 features the Microsoft Windows 7 operating system, an anti-microbial coating and a webcam that rotates 180 degrees to capture images either facing towards or away from the user. 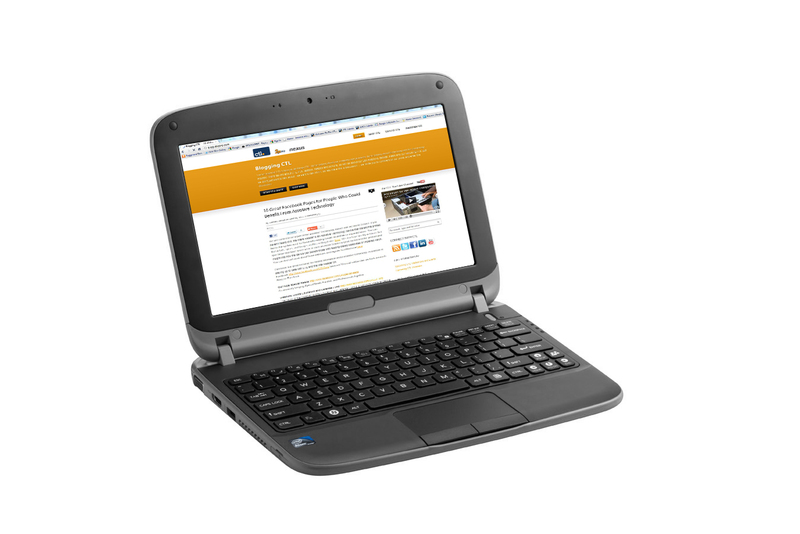 The 2go Convertible Classmate PC NL3 is available from $499. Starting at only $349 and available with either Microsoft Windows 7 or open source Ubuntu operating systems, the 2go® Classmate PC E12 has an impressive list of features that puts it miles ahead of other netbooks. The new 10.1” 2go® Classmate PC E12 netbook features an energy efficient Intel® Atom™ N2600 Processor and DDR3 memory for faster performance and increased energy savings. With built in wireless B/G/N and 3G readiness the 2go® Classmate PC E12 has all of the connectivity that users demand. The E12 is available with either SATA or SSD hard drives in sizes from 160GB to 320GB. And with up to 10hrs of battery life the E12 is designed to always be ready for a full day of use. The 2go Classmate PC NL3 and E12 are available for pre-order now at http://www.ctl.net. Founded in 1989, CTL™ designs and manufactures computer products including desktop and mobile workstations, LED Monitors, and high performance servers. CTL™ also manufactures specialty devices including ruggedized tablets, slates, and high definition LED televisions. CTL’s brands include the popular 2go PC™ and Nexus® Electronics. Headquartered in Portland, Oregon with offices in Asia, CTL™ and their partners supply North American consumers, government agencies, and many of the most recognized corporate brands. For more information about CTL™, please visit http://www.ctl.net .